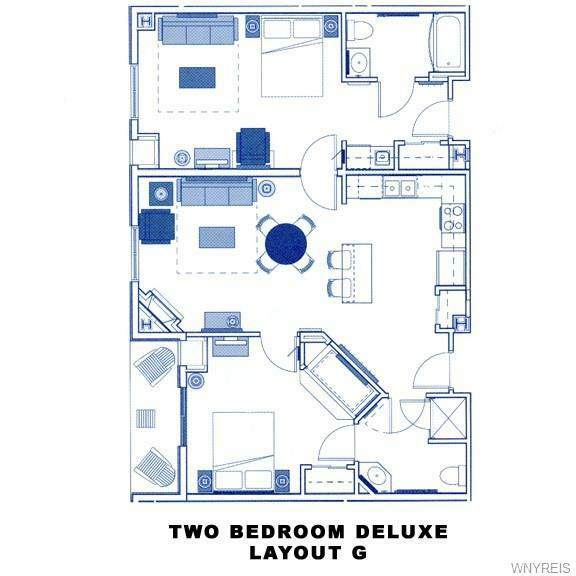 Wonderful ground floor walk-out two bedroom deluxe suite at the Tamarack Club. 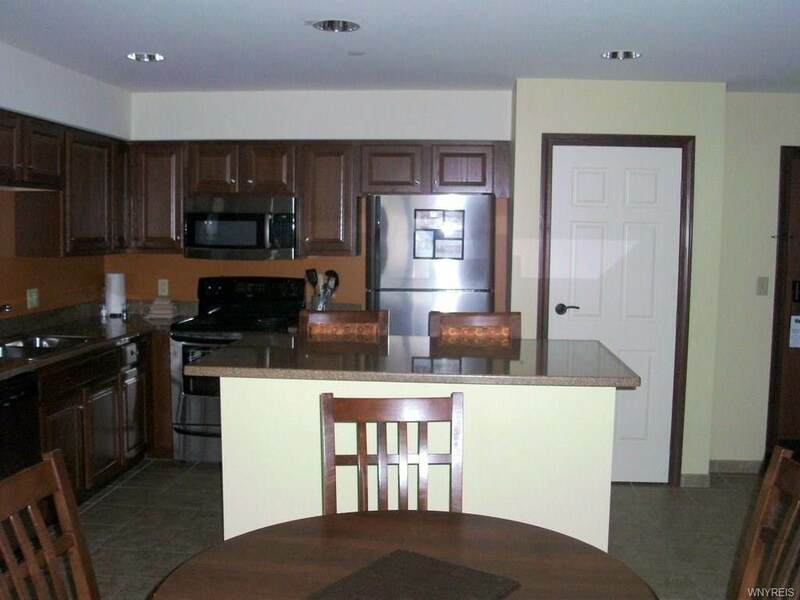 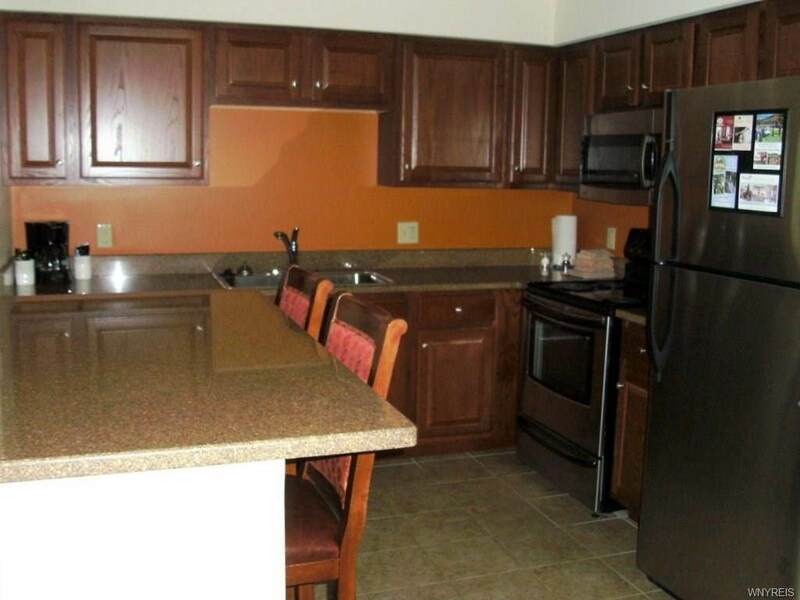 Ground floor gives you direct access to the slopes and golf course! 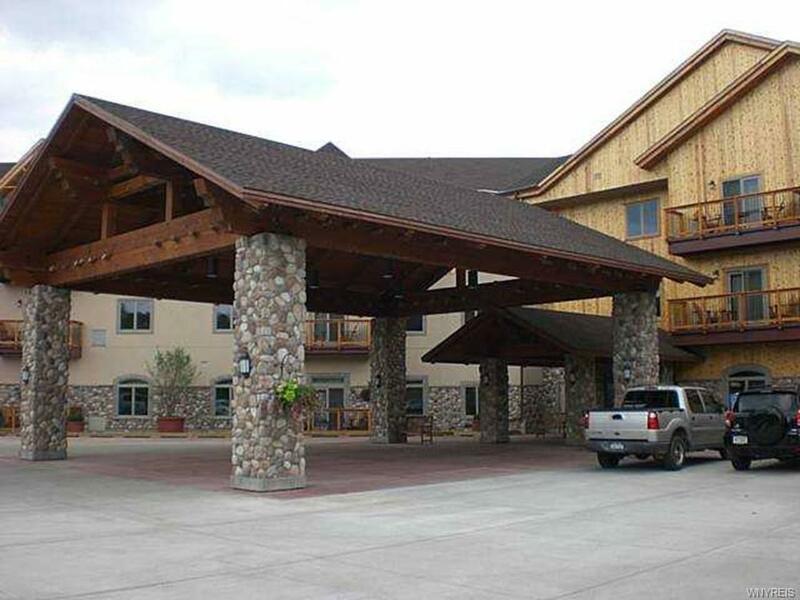 Ownership amenities included are year 'round valet parking, underground parking while lodging overnight, private owner locker rooms, year 'round access to the pool and hot tubs, fitness room, and so much more!